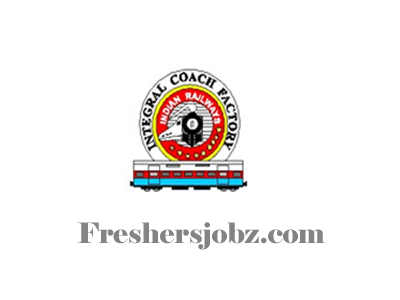 ICF Notification 2019.Integral Coach Factory, Chennai has released a notification for the recruitment of Apprentice vacancies.Check the eligiblity and notification prior to apply for the positions. For Graduate Apprentice posts candidates must possess Degree in Engineering or Technology and for Technician (Diploma) Apprentice posts candidates must have complete the Diploma in Engineering or Technology. Candidates age limit will be followed as per Apprenticeship Rules. Selected candidates will receive stipend per month based on departments. Candidates will be hired on the basis of written exam and interview. Application process is through online by ICF Recruitment 2019 Notification to the posts of Apprentice from 21st January 2019 to 04th February 2019..
http://boat-srp.com/ is the link to apply the application form in prescribed format for candidates is directly.